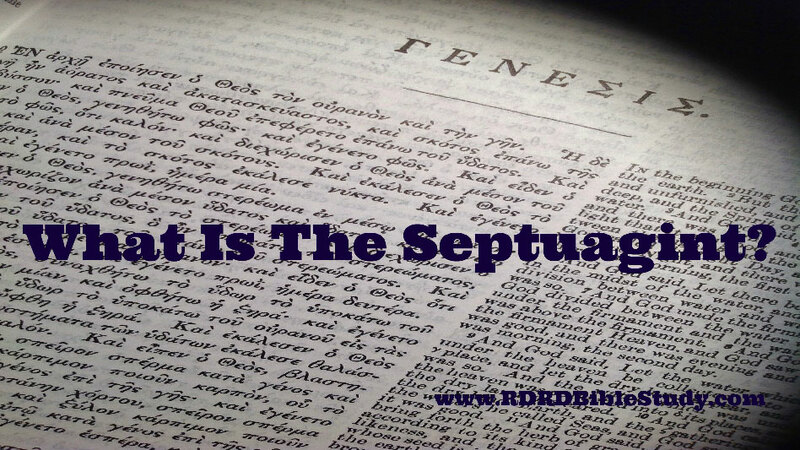 RDRD Bible Study | What Is The Septuagint? In a nutshell, the Septuagint is the Greek translation of the Hebrew Old Testament. But, you are reading a blog on bible study which means you are intelligent and inquisitive. Therefore, you want to know more. 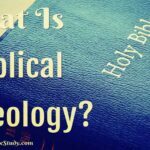 And one of the things you want to know is this: what does the Greek OT have to do with learning to study the Bible? Am I right? Of course, I am. So let’s get to it. 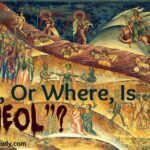 Why Was the Greek OT Named “Septuagint”? If you see all of these terms in a book or article, they are referring to the same thing. One of the most widely accepted reasons for the composition of the Septuagint is that the Egyptian Pharaoh, Ptolemy Philadelphus, wanted a copy for his Library at Alexandria. In particular, he wanted a copy of the Jewish Law, the sacred text of the Jews. There is debate over whether this initial request meant the first 5 books (Pentateuch), or the entire OT. All we know for sure is that the entire OT was eventually translated. Regardless of how, and when, the translation occurred. Except for extremely technical and academic books it is widely accepted that Septuagint, LXX, etc., refers to the entire OT. The Septuagint was translated from Hebrew to the common language of the period, therefore becoming the “Bible” for Greek-speaking Jews. 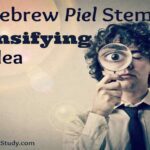 Alexandrian Jews used the translation because it was written in their spoken language and because they had become less familiar with the Hebrew language. As the Jews used the LXX more and more, it became an authoritative version for Jewish life and worship. From Alexandria the Seventy spread among the Jews of Asia Minor (dispersion Jews). By the time of Jesus’ birth, the Septuagint would have been the translation of OT Scriptures most commonly used. Its early widespread use and acceptance is evidenced by the writings of contemporary writers. Both Philo, the Alexandrian Jewish philosopher, (B.C. 25-50 A.D.) and Josephus, the Jerusalem-born Jewish historian (37-100 A.D.), quoted from the LXX. As Christianity spread throughout the Roman Empire, this translation was used within the new Christian communities. During the same time, it was still being used by Diaspora Jews in the synagogues. This led to Gentiles being able to debate non-Christian Jews on the meaning of Scripture. Eventually the Jews criticized the Septuagint. Around this time, the Jewish people also began to deny the authority once given to the LXX. OT Scriptures are quoted throughout the NT by both Jesus and the NT authors. The majority of OT quotations in the NT come directly from the Septuagint, though sometimes a NT author will provide his own translation of a Hebrew text. The Septuagint’s vocabulary and style, in general, is found in the NT’s theological terms as well as phrases used to describe the spiritual life. All of this makes the LXX an important resource for original languages studies and therefore, an overall understanding of Scripture. The translated Greek text varies at many points from the Hebrew text. The order of the Biblical Books is not the same. Some books included in the LXX are not part of the Hebrew canon; these are known as the Apocrypha (books written between Malachi and Matthew, aka the intertestamental period). The Christian Bible retained the Septuagint’s ordering of Biblical books rather than the order found in the Hebrew OT. This is understandable since the LXX had early widespread use and considerable influence in the early Church. From this brief overview, you can see the importance of the LXX for Bible Study. The Septuagint, for the most part, is used for doing original language word studies. It is very helpful in determining the meaning of a word or in what sense it is being used. The LXX is beneficial in studying both the Hebrew OT and the Greek NT. I know you can’t wait to dig in! Many resources are available to help with your endeavors. Here are a few recommendations. 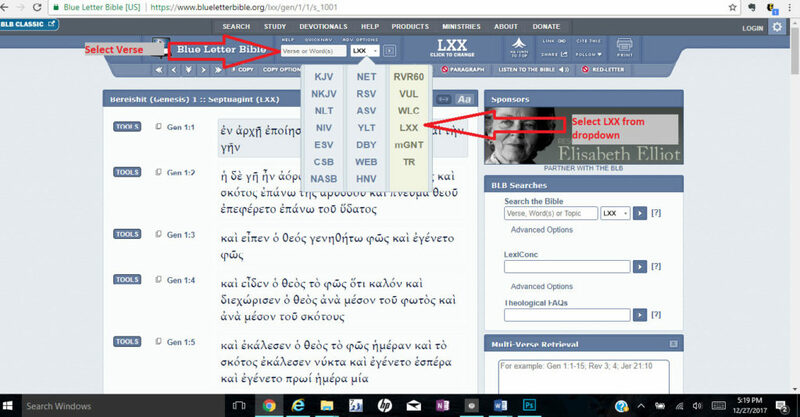 Normally, the Greek words used in the Septuagint are included in the larger Greek lexicons/dictionaries (which are a must-have for NT study). The most popular Greek-English Lexicon is A Greek-English Lexicon of the New Testament and other Early Christian Literature, edited by Frederick W. Danker, and published by the University of Chicago Press. It is largely referred to as BDAG, an acronym for the authors. 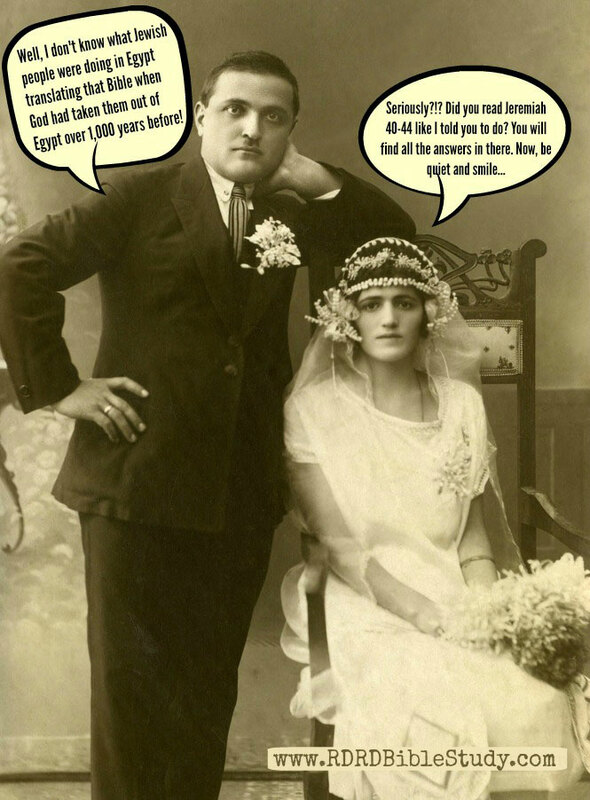 Karen H. Jobes and Moisés Silva, An Invitation to the Septuagint. This is an excellent introduction, as well as the “go to” book, for Septuagint study. Sir Lancelot C. L. Brenton, Interlinear Greek-English Septuagint. This volume has the English and Greek side by side. I have the hardback volume in my library. Joshua Dickey, The Complete Koine-English Reference Bible: New Testament, Septuagint and Strong’s Concordance.This one is for all the Strong’s users. Paul A Boer, A Catholic Interlinear OT Polyglot:[in multiple volumes] in Latin, English, Greek and Hebrew. Each volume contains several OT books. For example, the Numbers and Deuteronomy volume is included below. Most, if not all of these, are available on Kindle for only 99 cents. 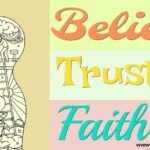 There are also some very good free online resources as well as Bible apps for your phone or tablet. English and Hebrew can be added to this view for cross reference, as well as multiple dictionaries and commentaries. May the inclusion of this important and historical translation of the Old Testament Scriptures be beneficial in doing original word studies. 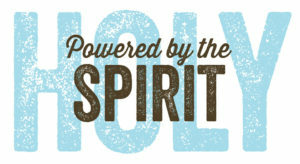 And always, may it be used to the glory of God!